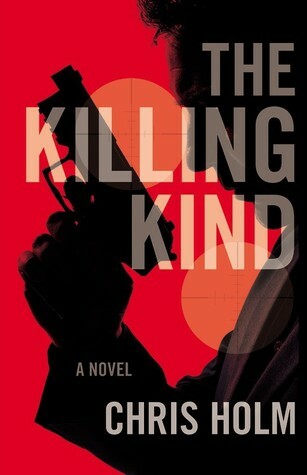 The Killing Kind was one of those unusual novels where I liked the killer. Mike is a killer, but is unusual in that he kills the contract killers who are paid to kill those who have crossed the people who have power. He is supposed to be dead and if another contract killer gets his way he soon will be. Told by three very different viewpoints, that of Mike, Engelmann, the contract killer who has been hired to stop him and Charlie who works for the FBI. I did like Mike, he was very loyal to the people he cared about, mainly Lester his only friend and Evie the love of his life who along with many thought that he was dead. He doesn’t always like the victims he decides to help but if they agree to pay what he wants, he does what he needs to do with great precision. He is being tracked by Engelmann who is a quite nasty, charming but lethal individual. There is nothing good to be said about him. Cold, ruthless and calculating but probably the most convincing out of all of them. The FBI came across as slightly inept. Charlie, the lead, had guessed what was occurring but with her team were incapable of stopping it. I did enjoy reading the novel, even though it was much more violent than I’m used to and at times I did feel like I was reading a movie script. It was easy to read though and I like the style of writing. 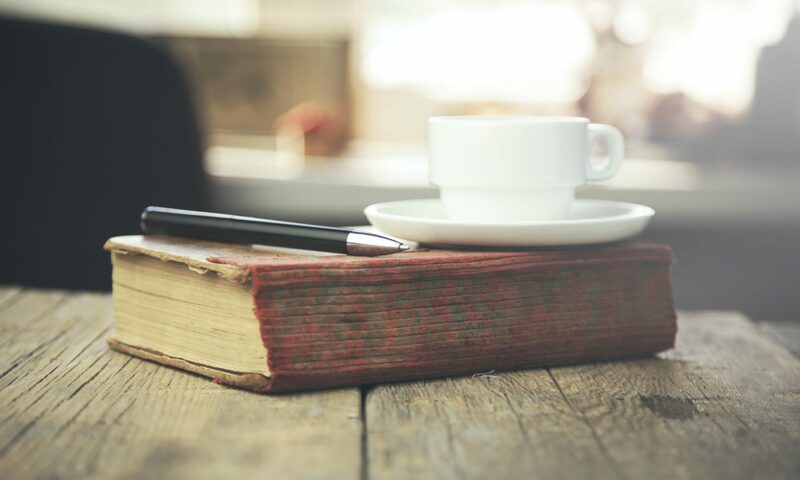 I would be interested in reading the previous novels by Chris Holm. Thanks to the publisher and the author for the copy received.